Parramatta/Sydney, NSW, Wed., Feb. 14, 2018 Email Nerida O'Callaghan for availability. Unable to attend? 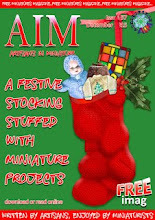 We'll send you a workshop kit from Australia. Contact us to order before Feb. 4, 2018. Save on Shipping and Customs Fees. We're accepting orders for any items from our website and we'll ship your order to you from Australia! Contact us to make your order before Feb. 4, 2018. In the dry climate of California, we enjoy using colorful succulents in creative containers. These little "hens and chicks" as they are sometimes called, grow in almost any well-drained container and make a cheerful, low-maintenance display. 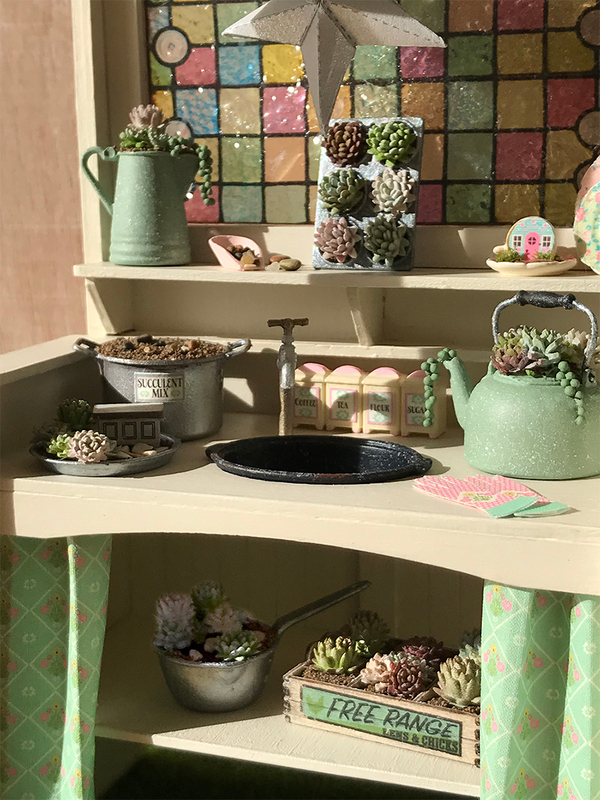 During the workshop, Carol will show faux painting and image transfer techniques to create succulents in old, re-purposed pots and pans. 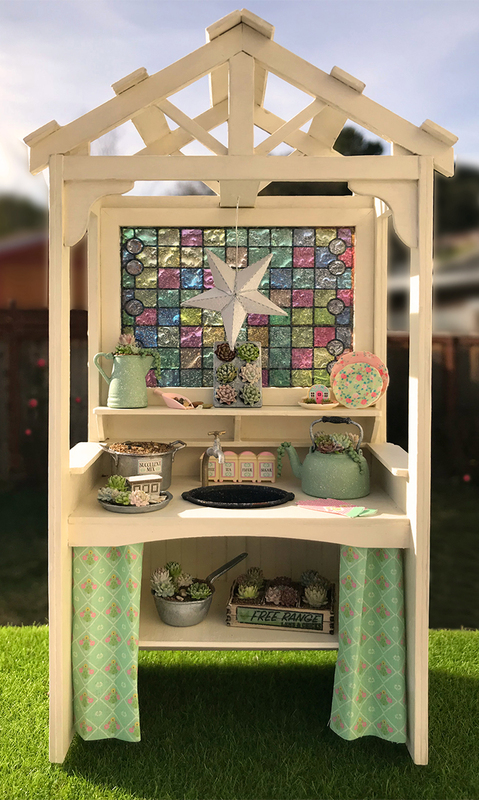 Students will make realistic looking succulents; weather wood; transfer artwork; create "china", "aluminum", and "graniteware"; and work with paper to make a 3D garden star. A list of recommended tools/supplies to bring will be emailed to participants prior to the workshop. The potting bench structure kit (shown below) may be purchased at the workshops for $88 (AUD). Please email Carol to reserve a kit before Feb. 4. Hope to see you Down Under!